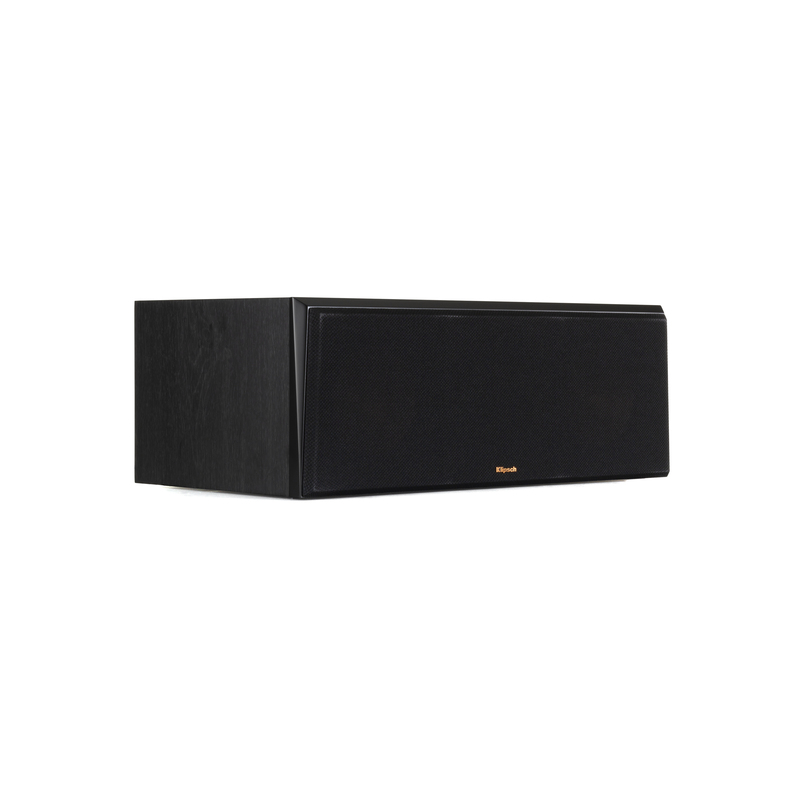 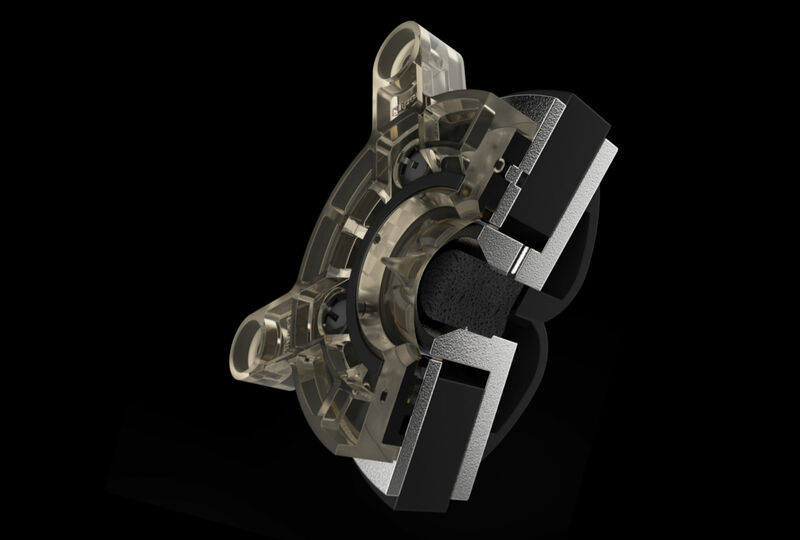 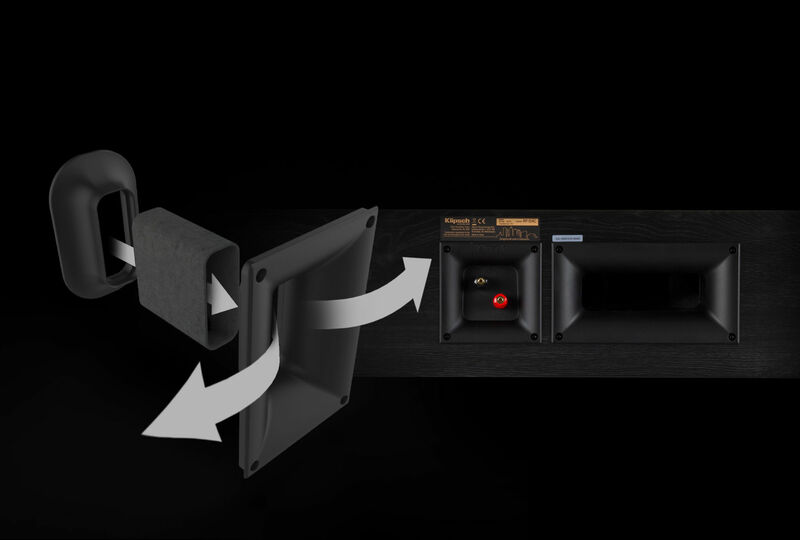 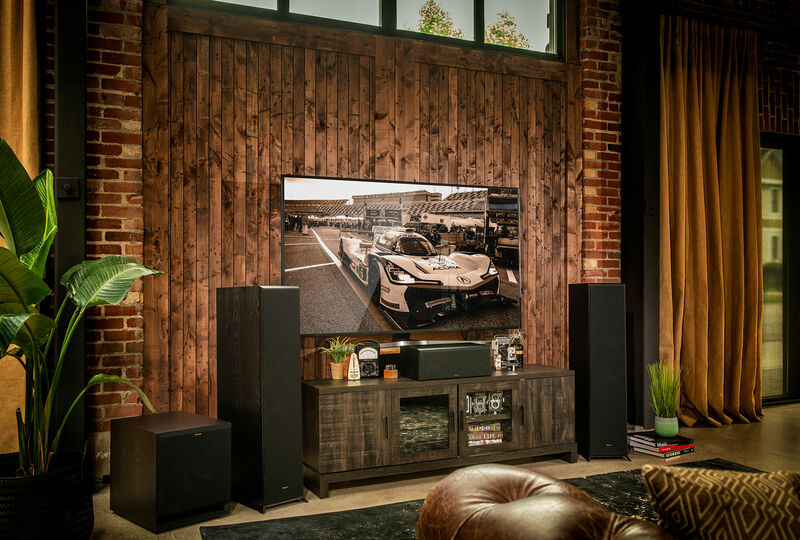 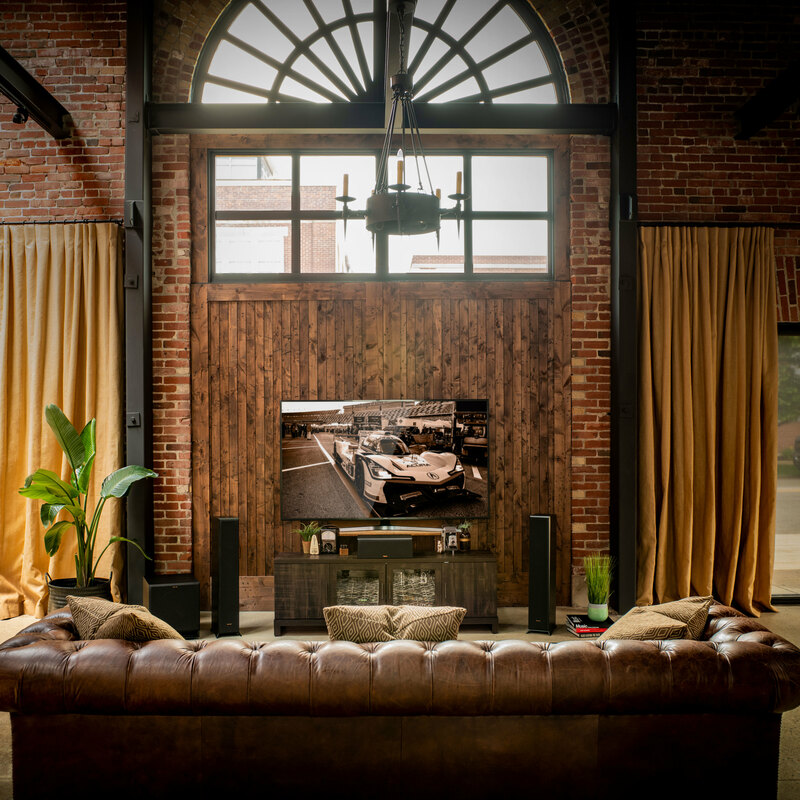 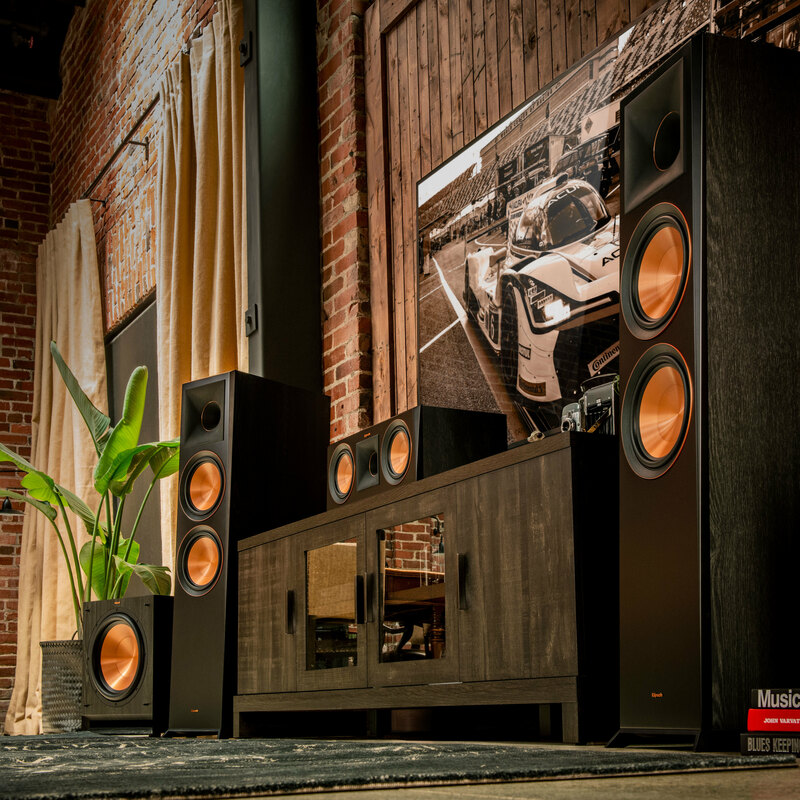 Why not go beyond your RP-600C center channel and create a home theater system to make your neighbors jealous? 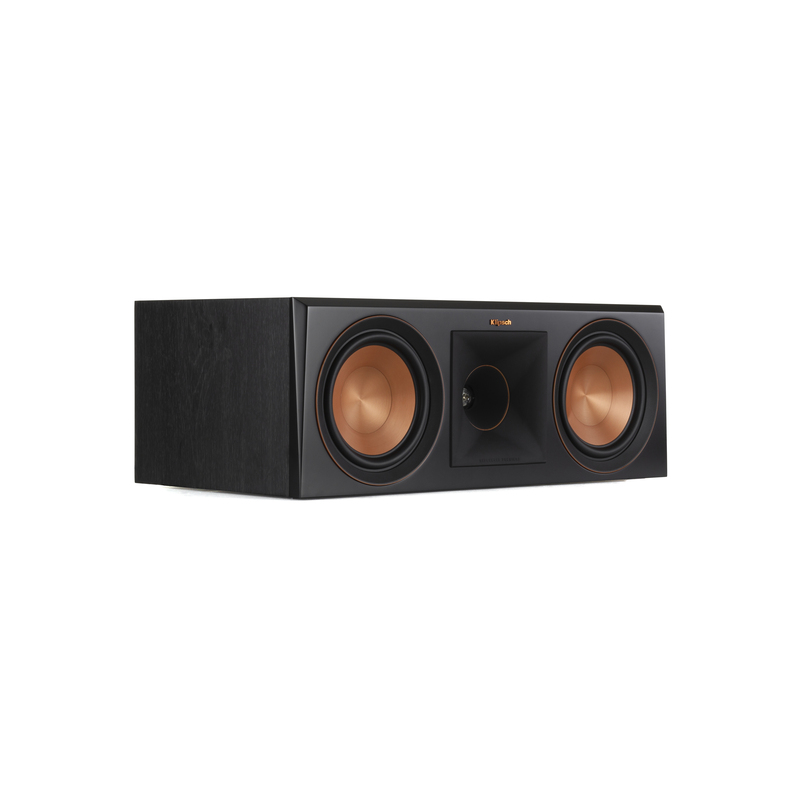 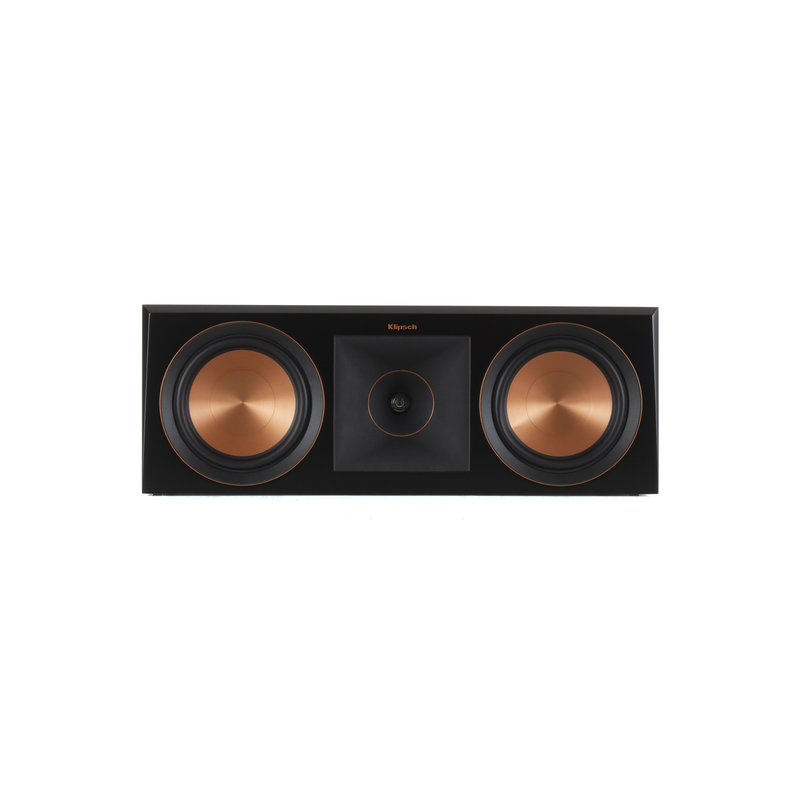 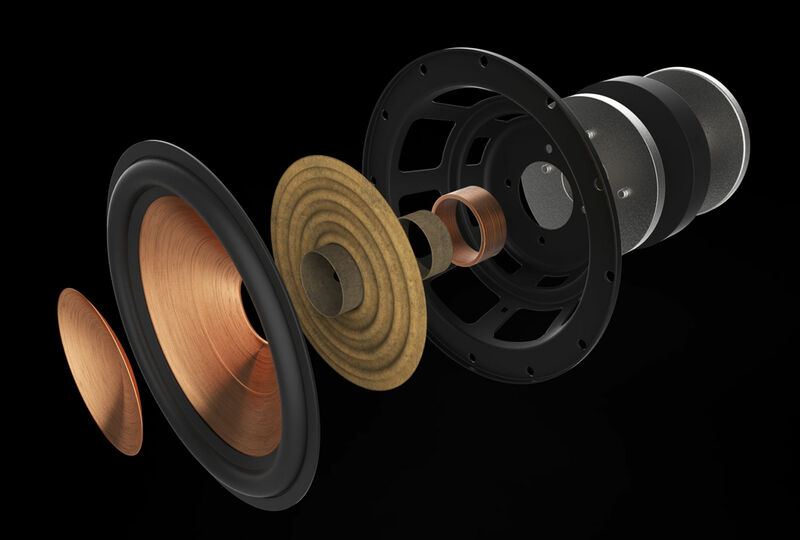 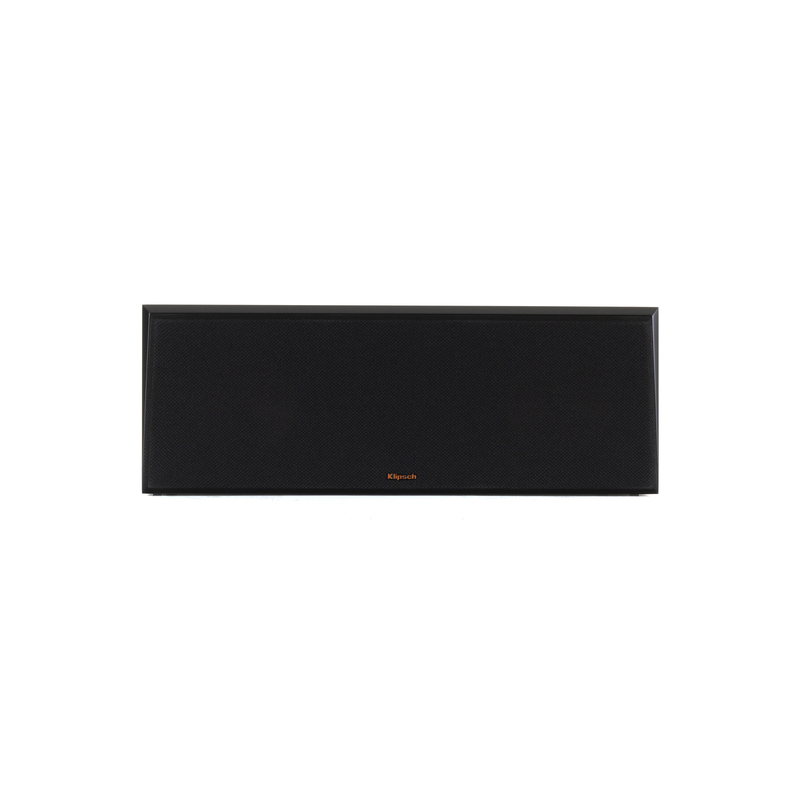 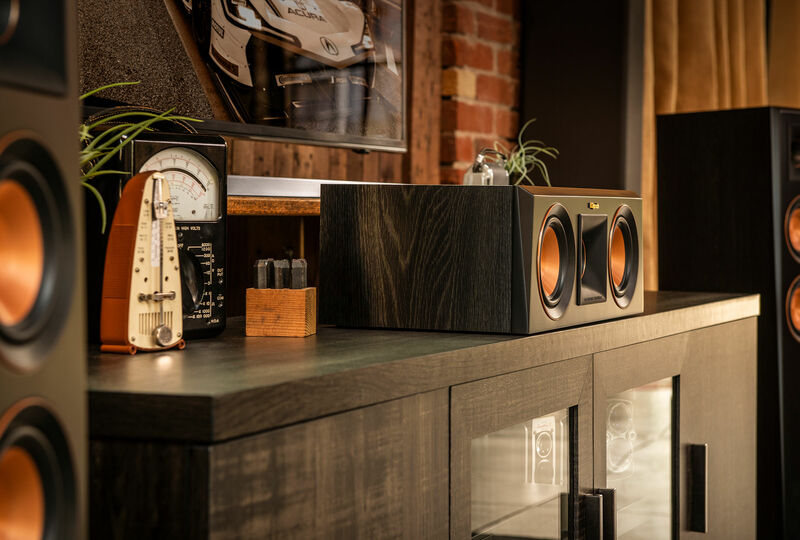 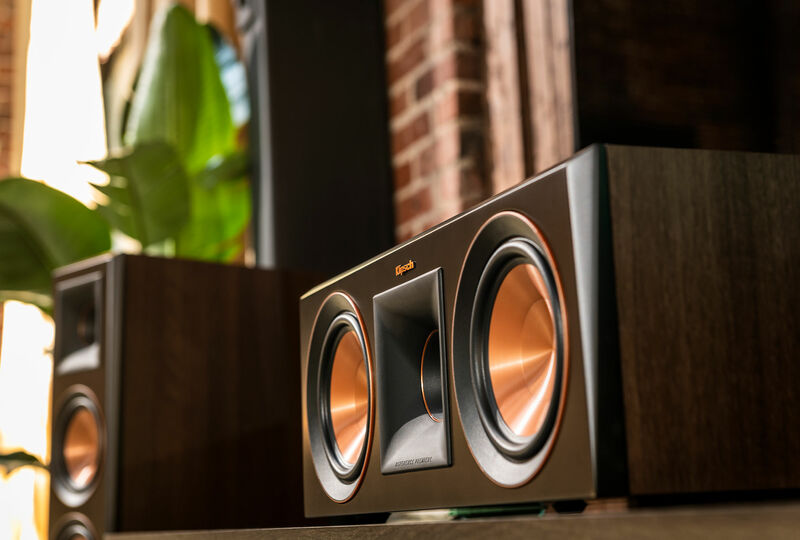 Check out these complementary Klipsch products. 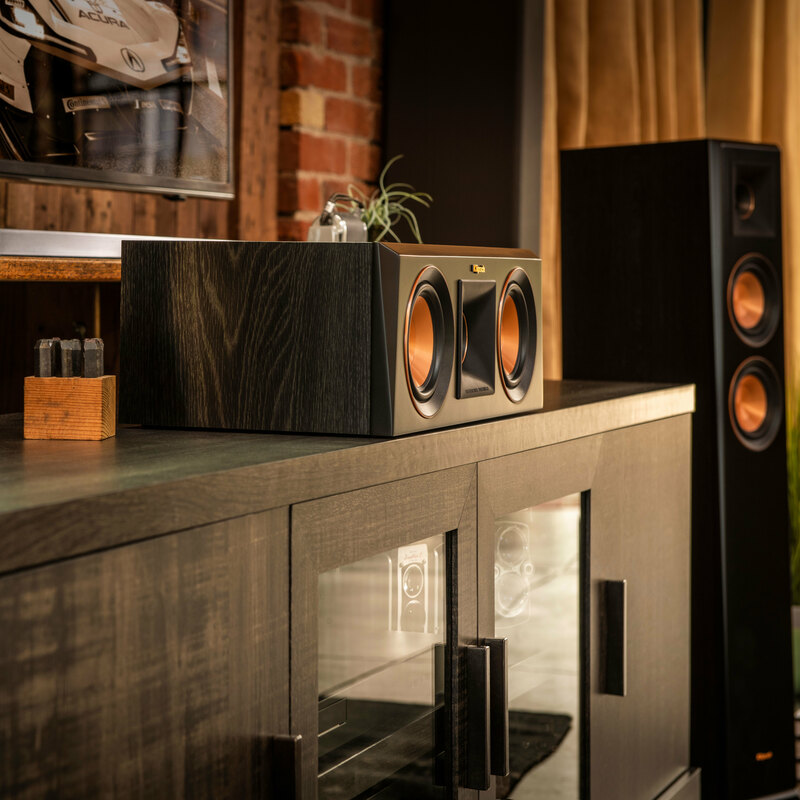 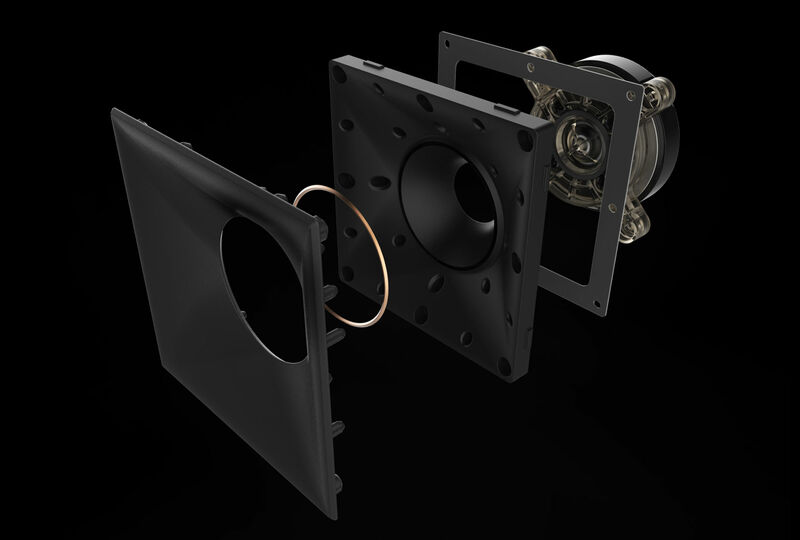 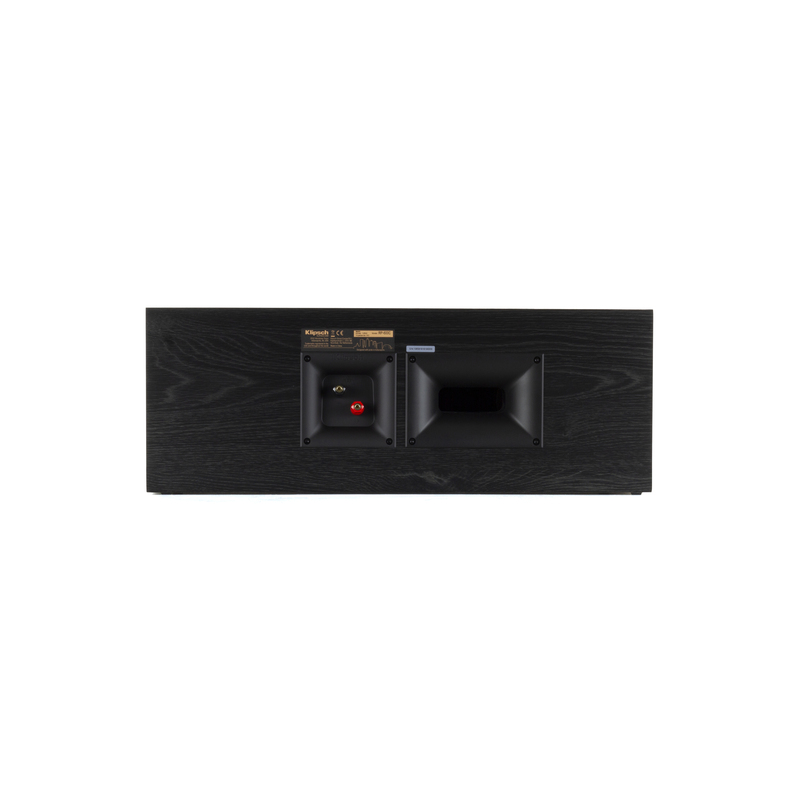 The RP-600C ebony and walnut finishes boast satin painted baffles with a scratch resistant design for an elegant audio solution to your home theater system.